What? Champagne house Piper-Heidsieck has released a limited edition hot pink faux-crocodile skin covered sparkling wine: the Bodyguard Rosé Sauvage. 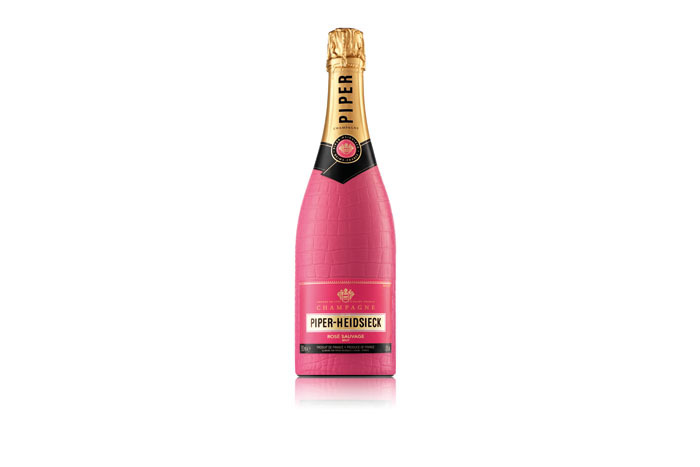 Created from the classic Piper Brut NV and red wines from the Côte des Bar, the champagne is intense and fruity while the custom design bottle promises to keep the wine cooler for longer. Priced at £39.95.